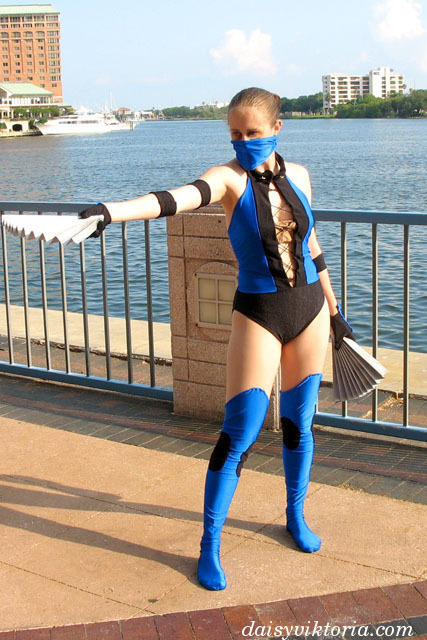 I always liked to play as Kitana in Mortal Kombat, so I wanted to make her costume. It is made almost entirely from lycra, and, while simple in design, it required a perfect fit for the lycra to look right. Are you ready to start your next project? Let us take you on a journey to an enchanted realm!